hd00:17Meadow flowers on the black background. hd00:30Asteroid belt Seamless perfect loop of an asteroid belt animation. Each rock has its own shape, size, movement and rotation. Volumetric lights for a dusty look. 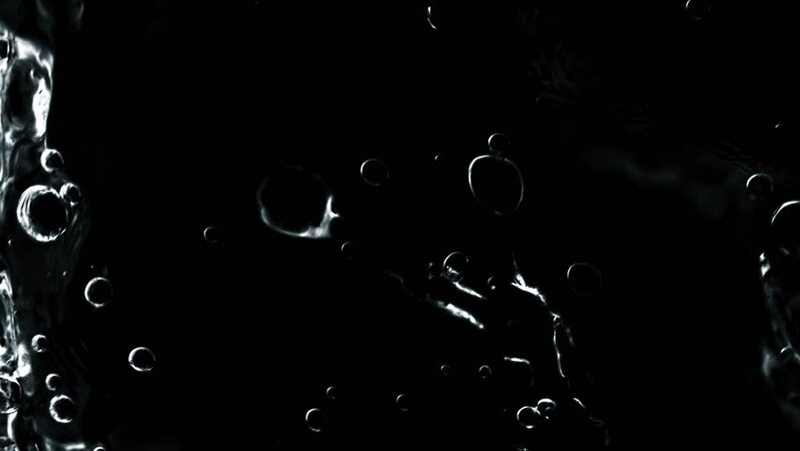 hd00:29Water bubbles rising on black background shooting with high speed camera, phantom flex.